Euroak Flooring® We respect nature and its beauty. 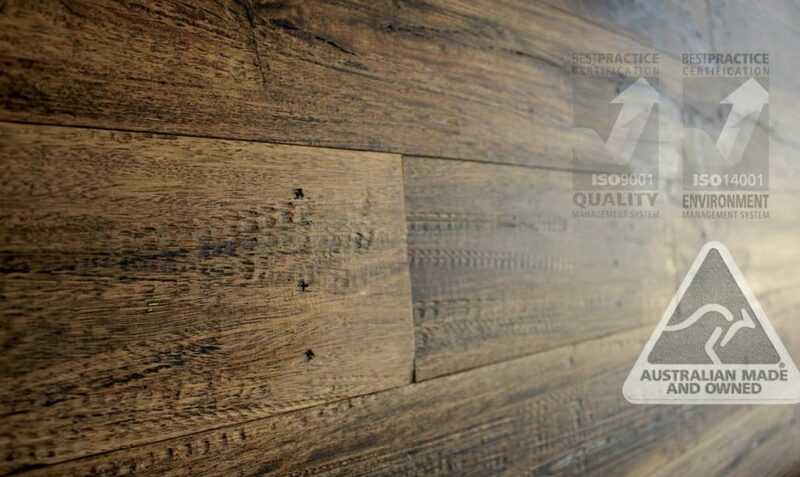 Our exclusive range of recycled timber application includes salvage architectural timber, damage timber “wood” pallets, re-milling recycled timber of Australian hardwoods and railway sleepers. 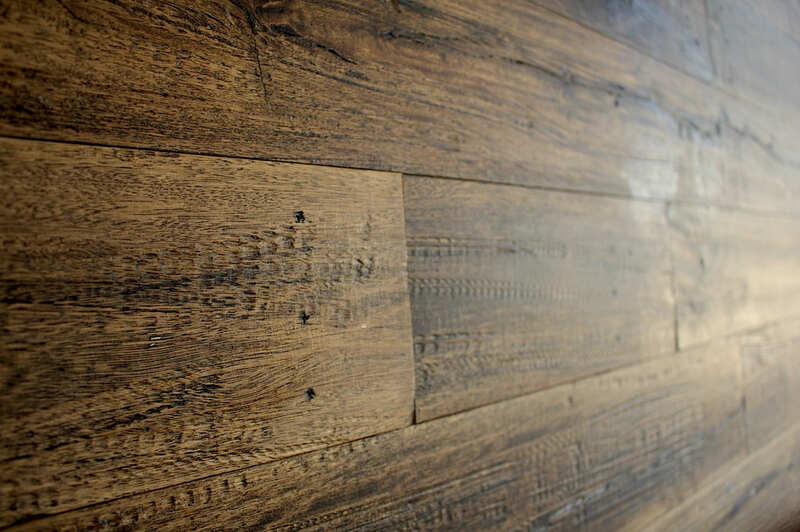 These stunning timber are up-cycled and revitalised to create beautiful, bespoke range of inspired products including decorative timber wall features “panels”, timber ceiling, hardwood flooring, decorative timber screens, dinning, coffee tables and rustic timber chairs, limited only by your imagination. 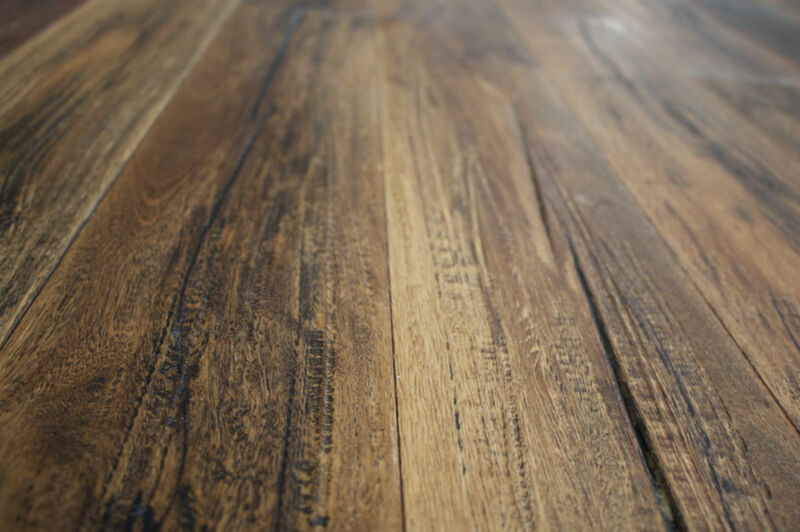 Is the process of turning waste timber flooring into usable products. 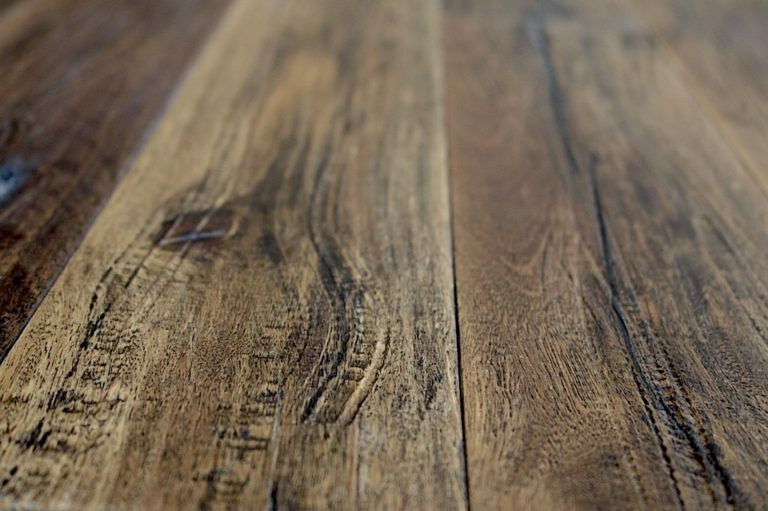 Recycling timber flooring is a practice that was popularised in the early 1990s, as issues such as deforestation and climate change prompted both timber suppliers and consumers to turn to a more sustainable timber source. Recycling timber flooring is the environmentally friendliest form of timber production and is very common in countries such as Australia and New Zealand where supplies of old wooden structures are plentiful. 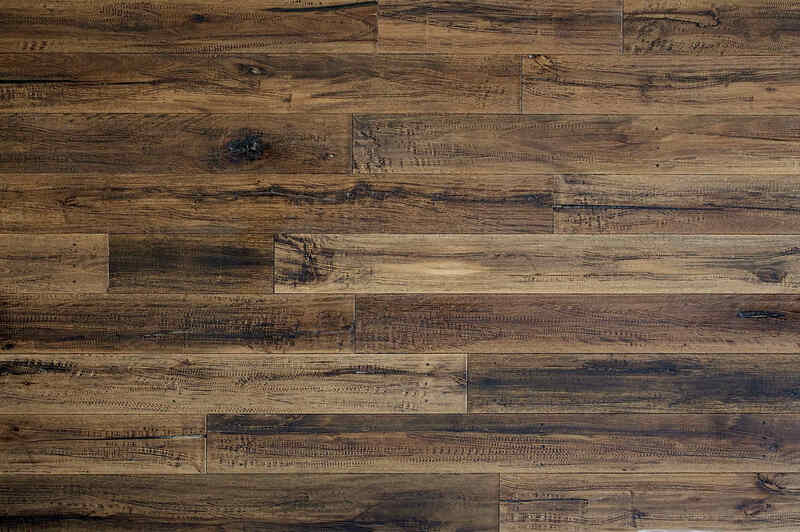 Recycling timber flooring or wood flooring, has become popular due to its image as an environmentally friendly product. Common belief among consumers is that by purchasing recycled wood, However, the demand for “green timber” will fall and ultimately benefit the environment. Greenpeace also view recycled timber as an environmentally friendly product. The arrival of recycled timber. In fact as a construction product has been important in both raising industry and consumer. Another awareness towards deforestation and promoting timber mills to adopt more environmentally friendly practices. Label denotes that a product is made entirely from recycled or reclaimed material, subject to requirements concerning the purchasing, verification, and classification of the reclaimed material. At least 85 per cent of reclaimed material must be verified as having been recycled following consumer use to qualify for the FSC Recycled label. Aim to make the greatest possible contribution to forest stewardship worldwide. FSC works to be recognised as the global centre of excellence in the development of international standards for forest certification. The FSC International Center sets the framework for the development and maintenance of international, national and sub-national FSC standards. If you’re a business hoping to enter markets that are particularly environmentally and socially aware, chain of custody certification is an essential credential. Achieving certification is also a great way to demonstrate compliance with public and private sector procurement policies – Green Building Council and Living Building Challenge – that specify environmentally responsible materials.